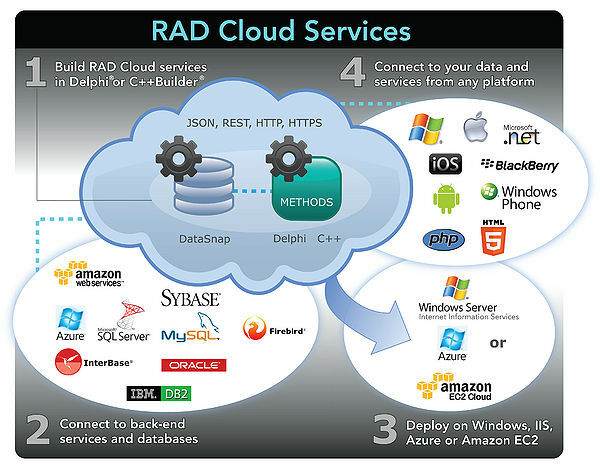 We use Delphi to develop cloud application. 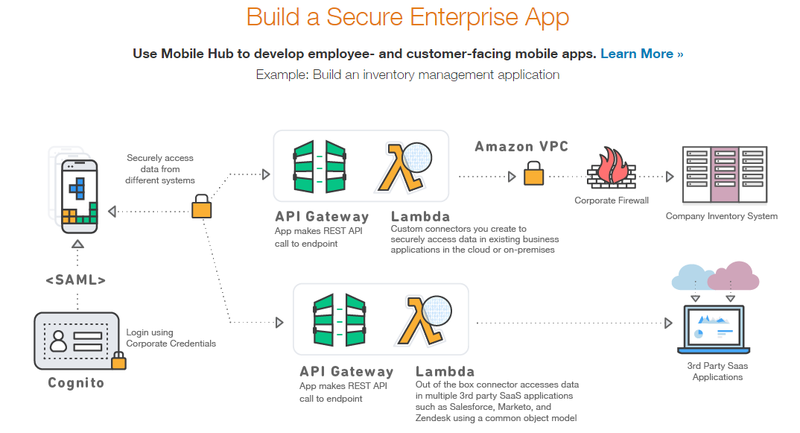 In addition to DataSnap, which is the technology that allows we to build multi-tier applications, Delphi provides Cloud components, which allow we to easily use cloud services from Amazon and Microsoft Azure. Delphi provides a framework that allows we to build cloud services and easily connect to back-end services and databases. With the Delphi Cloud deployment, we can move your data and services to the Cloud, making your applications accessible from virtually any platform or device from anywhere in the world. 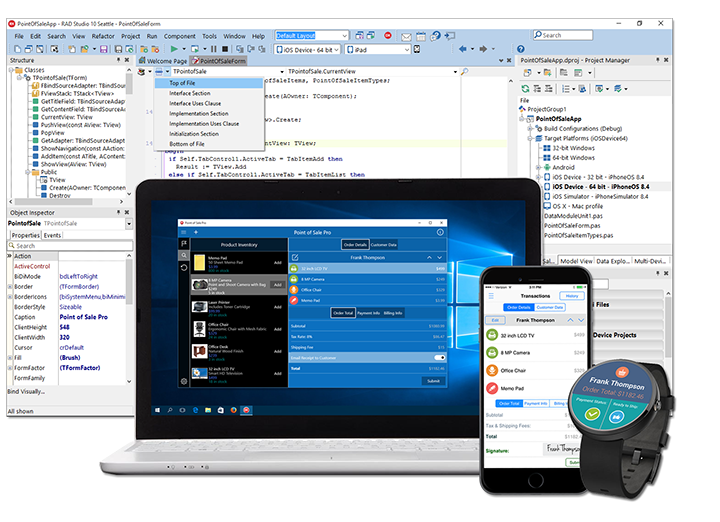 Delphi features the FireUI Multi-Device Designer and cross-platform UI framework that delivers the only true single source solution for natively compiled applications. Most other vendors who support native cross-platform development require separate user interfaces to be written on each platform. We can finally build a common, native look and feel UI that works across multiple form factors of mobile phones, tablets, and desktop systems – all at once! 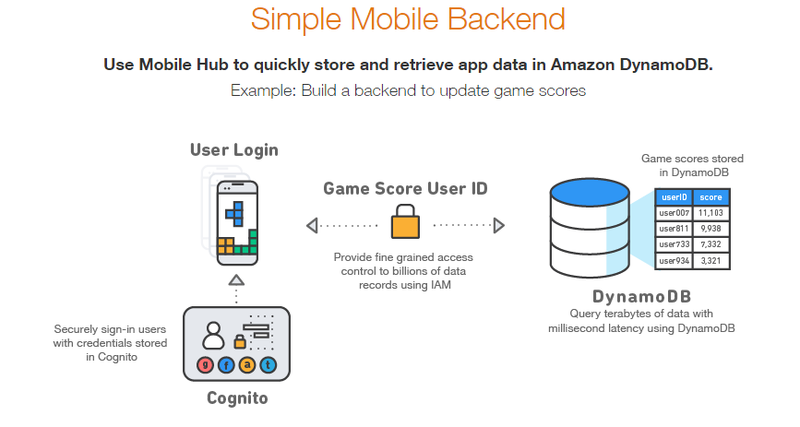 From the user interface code through the rest of the complete client software stack, your apps can access platform APIs, device sensors and services, and deliver the best app performance with native GPU and CPU support all from a common and shared code base.